The Classic Cupcake Co. joined our Mission to help provide access to “Clean Water for All by 2030”. This Mission was initiated by the United Nations. A big thank you to The Classic Cupcake Co.’s team and customers for joining this extremely important mission on 11 April 2018. About The Classic Cupcake Co.
We believe that we have created the most delicious quality cupcakes, cakePOPs and confectionery Australia has ever seen! We use the finest ingredients, including pure and organic chocolate sourced from Europe and Venezuela. 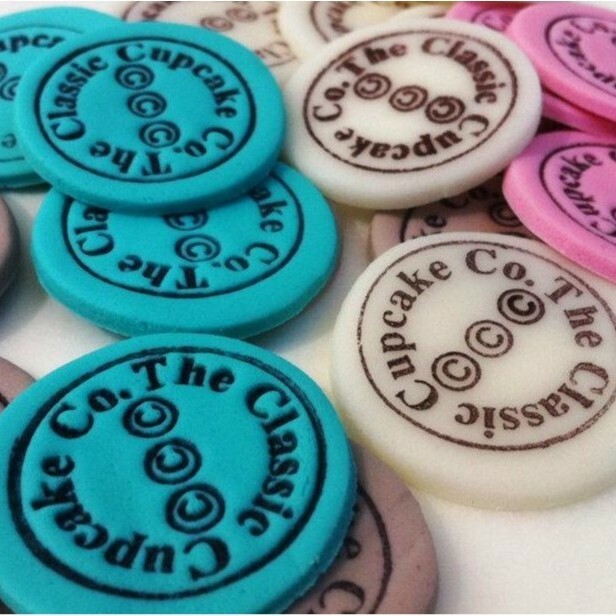 We hand make all our CCC fondant and sugar paste designs, using only organic, free range eggs. Welcome to cupcake and confectionary couture!